We have joined forces with one of the most prolific trophy elk guides in the business. 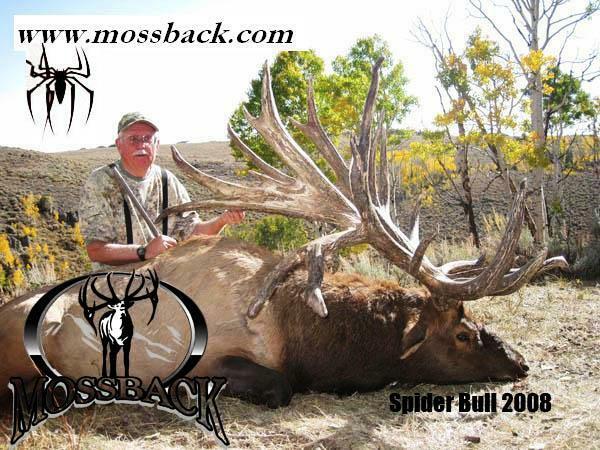 Doyle Moss has agreed to take care of our hunters in Utah that are looking for that special Bull Elk. We aren’t just talking about bulls; we are talking about Bulls ranging in size from 350-420 B&C! The hunt cost is expensive, but this represents one of the most outstanding Bull Elk hunts in the country! Doyle and his guys have taken as many as 8 400+B&C bulls in a single season, not to mention the world record “Spider Bull”!